Hello blogging world! I feel like I haven't blogged in ages! I've been so caught up with Bloggers United that I didn't get the chance to squeeze in any blog entries. Even last night when we got home, I was just so tired that I took a shower and went straight to bed. Yesterday was so exhausting, but I am very thankful to be part of Bloggers United for the 7th time. I woke up happy! :) I'll blog more about that in my future post! For now, I'd like to share with you a full OOTD! Yey! No longer an Instagram OOTD!^_^ Haha! This is what I wore to our Mother's Day celebration. I know skinny jeans are still IN nowadays. But i've been on the prowl for straight cut pants that don't hug my legs too much. I want a pair that I can relax in and won't feel constricted in. Luckily, when I went to visit Girbaud last week, I found not just one, but two perfect jeans! :) They cater to every women's taste in jeans. They have avant-garde looking ones, skinny jeans, coloured and my personal favourite, straight cut! I especially love this royal blue pair. The colour just catches your eyes. Hi, Ava! 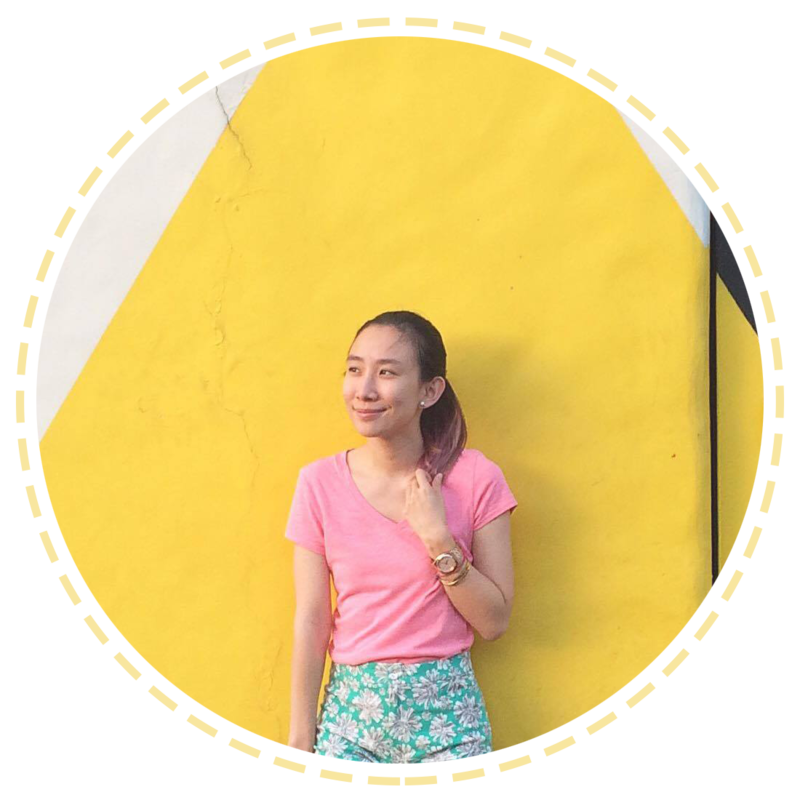 Ako talagang i havent been blogging in ages!! Just came back this April! :) hehe. just wanted to say hi! Happy Mother's Day, Ava! Hope you had a good one! You are one beautiful momma! Happy Mom's Day, Ms Ava! !